The former director of the National Security Agency and the CIA defends espionage as vital to American safety in a violent world. “Playing to the Edge offers a full excursion through the contemporary challenges facing American intelligence, including cyber warfare, Russian aggression, and armed conflict in Afghanistan and Iraq. But it also presents an intimate personal portrait—an account of how its author came to be the man he is. Playing to the Edge suffers from the usual problems of the official memoir. All autobiographies are self-serving, but those of public figures tend to be unapologetically so ... Hayden devotes far more energy to answering critical coverage in the Times and the Washington Post than to analyzing the wars in Iraq and Afghanistan. [Hayden] has written an occasionally engaging book about matters — moral, legal and technological — that are very complex, but he shows little interest in examining them. Throughout he is breezy and unapologetic ... what he doesn’t do in this book is take stock of how other measures stand up in retrospect. A good example is torture. Mr. Hayden took over the C.I.A. after authorization of coercive interrogation tactics were withdrawn, but he remains a defender. 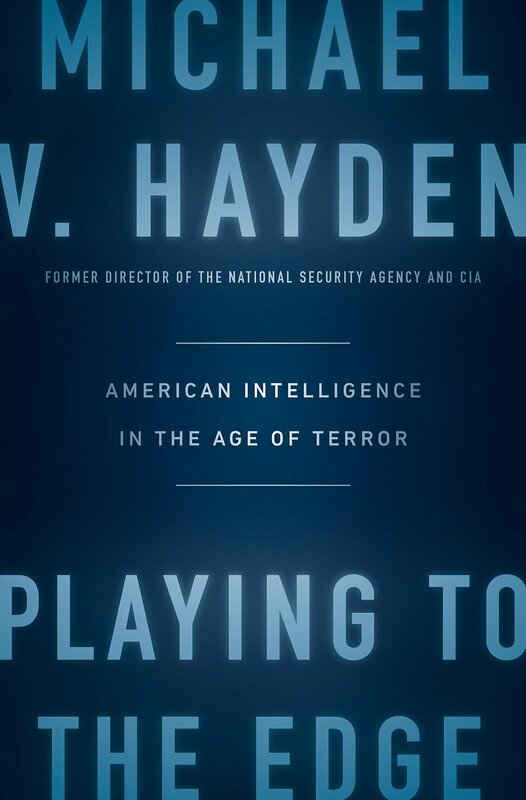 What did you think of Playing to the Edge: American Intelligence in the Age of Terror?